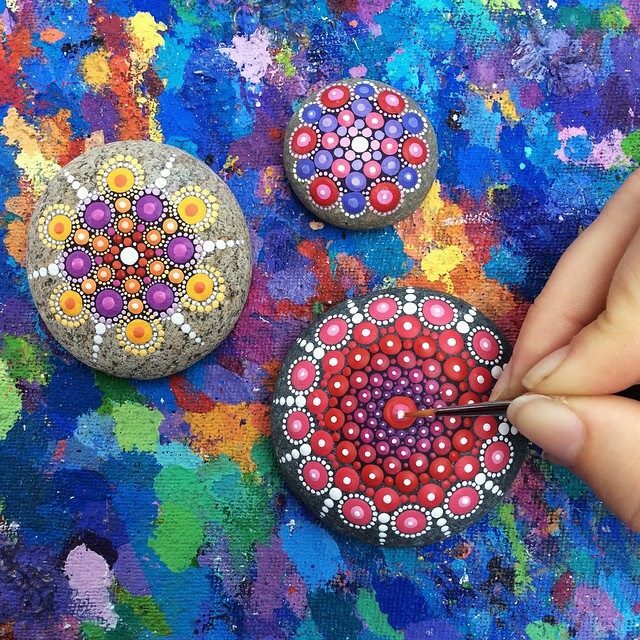 A family rock-painting workshop will be offered from 2 to 4 p.m. Saturday, March 10, at Spiva Art Gallery. Open to all ages, participants can put their artistic skills to work turning ordinary rocks into colorful works of art. Those attending are asked to bring their own rock; however, some will be available to select from if needed). Cost is $10 per person. To RSVP, email Bentley-C@mssu.edu by Friday, March 2.